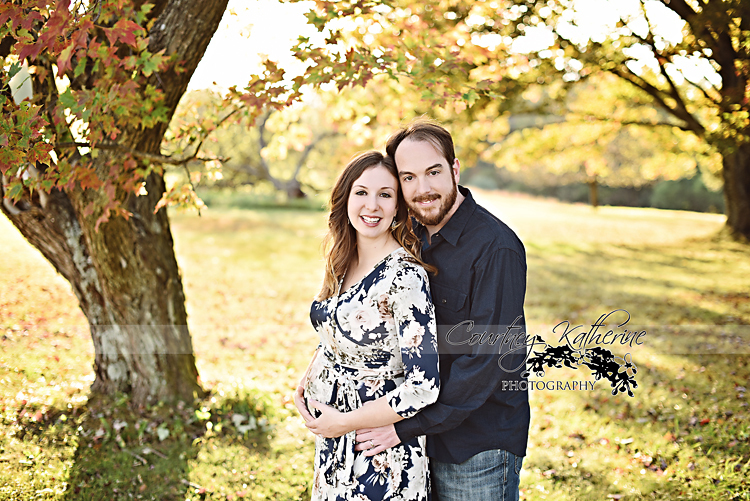 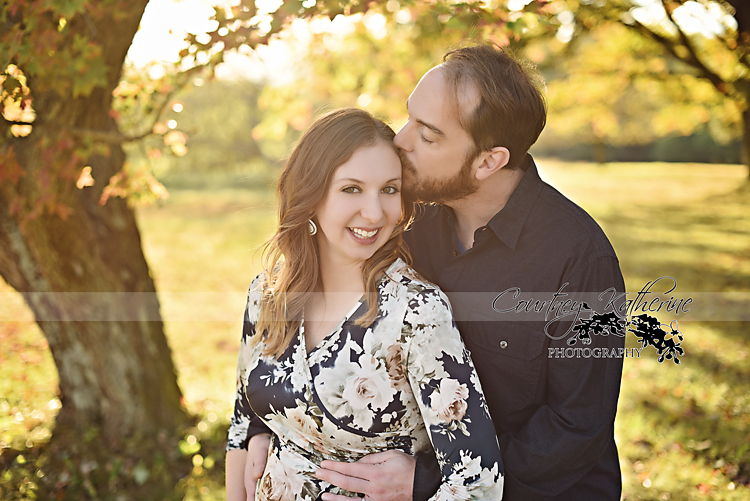 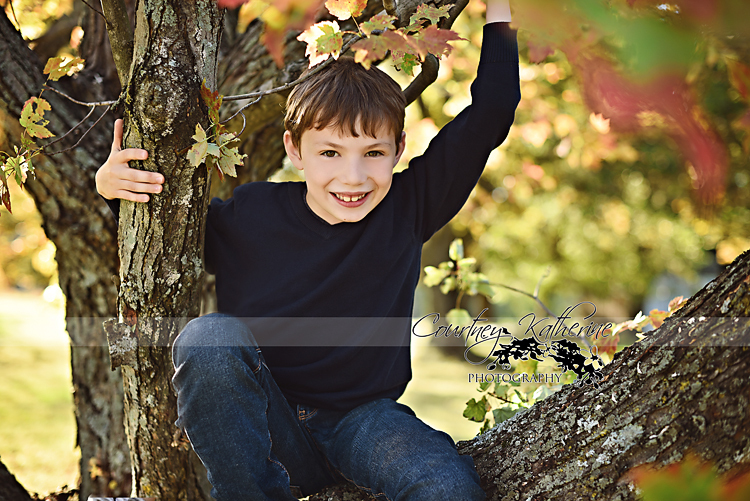 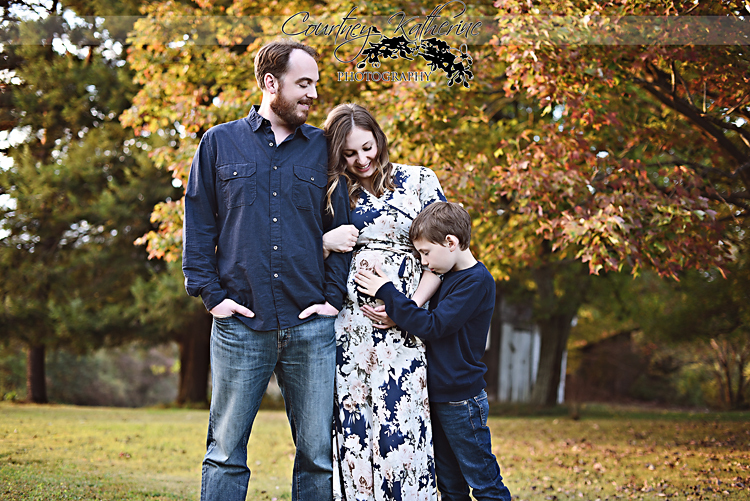 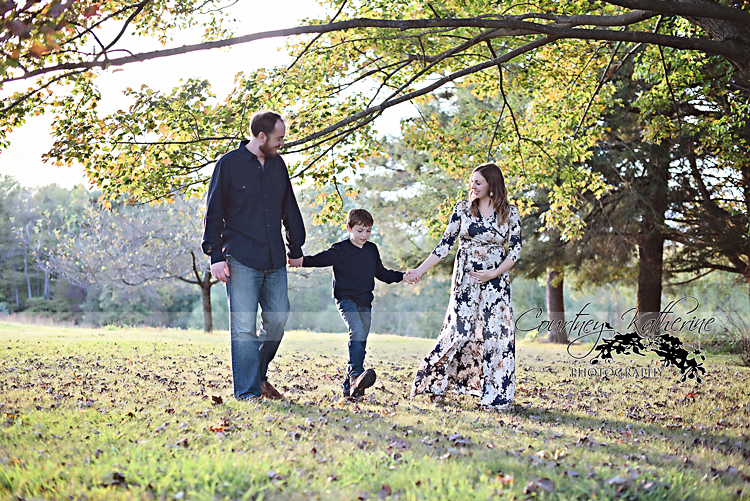 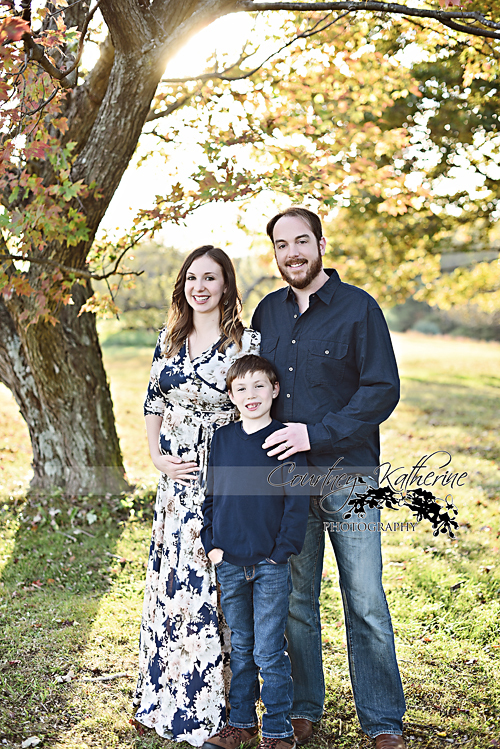 I met up with the Gilbert family on a warm fall evening, and to say that Jessica was glowing, was an understatement! 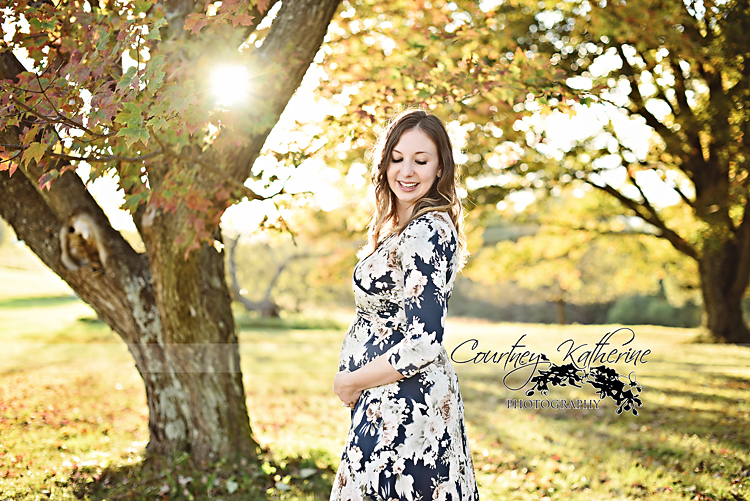 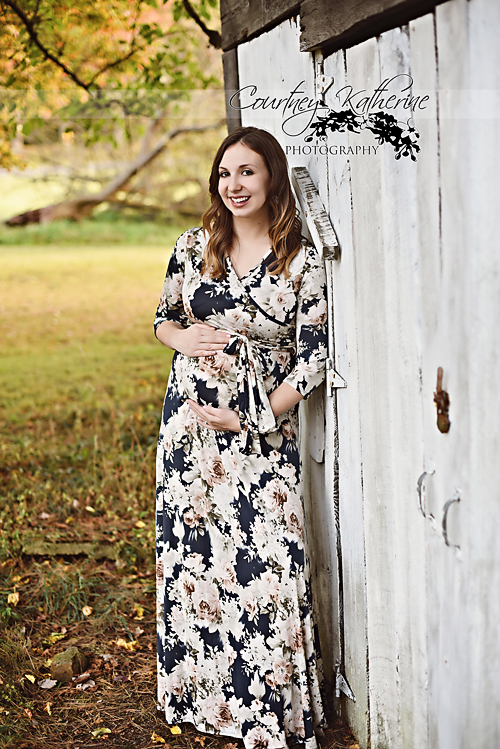 She has a smile that just lights up a room and was the most adorable 20 week pregnant woman ever! 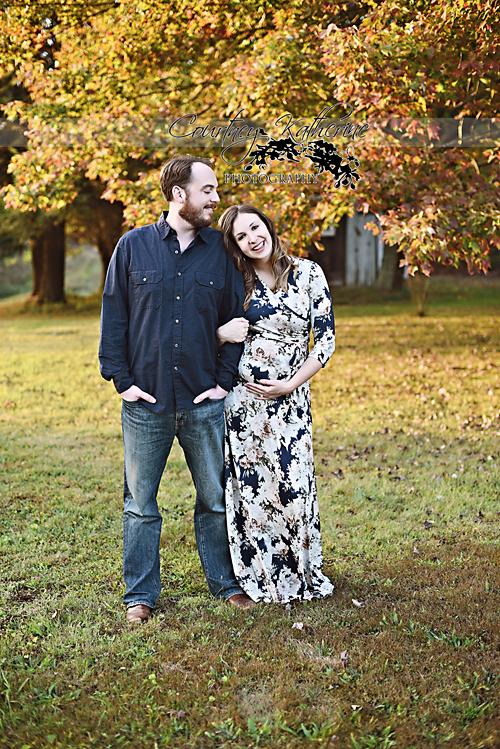 Big brother Rylan and her husband Jeremy seem so excited to welcome their little girl this February!